According to the 2015 US National Academy of Medicine (NAM)’s quality report, Improving Diagnosis in Health Care, diagnostic errors represent a major public health problem likely to affect every one of us at least once in our lifetime, sometimes with devastating consequences. More than 12 million Americans are affected each year, with perhaps one-third of those suffering serious harms. Diagnostic errors are not only the most common and catastrophic of medical errors, but also the most costly, with aggregate costs to the healthcare system likely in $50-100 billion. The public health footprint of diagnostic error and its consequences likely dwarfs that of all other medical-related harms combined. Despite the enormous toll of diagnostic error on lives and resources, funding for research to tackle this problem remains minimal, totaling just a few million dollars each year. This lack of research funding is directly responsible for limited progress in maturing the science of improving diagnostic quality and safety. Complicating matters, while diagnostic error research falls mostly in the category of health services research, a half-dozen federal health agencies have mission-congruent pieces of the diagnostic puzzle, and poor cross-agency coordination leaves major gaps in the research pipeline for diagnosis. The 2015 NAM report powerfully declared that “improving the diagnostic process is not only possible, but it also represents a moral, professional, and public health imperative.” As diagnostic error is often considered “the bottom of the iceberg” of patient safety and improving diagnosis “the next frontier for patient safety,” the NAM strongly recommends dedicated federal funding to support a robust pipeline of diagnostic research and inter-agency coordination of research efforts. A 2016 AHRQ Research Summit on Improving Diagnosis identified the need for core infrastructure and capacity investments to maximize the impact of new funding and catalyze research toward solutions. These include strong research centers, a skilled diagnostic research workforce, and operational measures of diagnostic error. There is no single cause and no single solution to the problem of diagnostic errors; as both the NAM and AHRQ reports underscored, this issue must be solved in a scalable way through a systems improvement framework. Initial targets of research should focus on diseases for which the lack of timely, accurate, and duly communicated diagnoses frequently results in significant harm to patients (i.e., permanent disability or death) through missed opportunities for prompt treatment (i.e., before it is too late). The "Big Three" are vascular events (e.g., stroke, heart attack, pulmonary embolus), infections (e.g., sepsis, meningitis, appendicitis), and cancers (e.g., lung, colon, breast). Together these three groups account for more than half of all the serious harms from diagnostic errors across healthcare settings. Providing the resources recommended by NAM and AHRQ to support research on strategies to improve the accuracy and timeliness of these diagnoses could have a profound impact on preventing death and disability from medical misdiagnosis. Simultaneously, improving diagnosis will lead to lower healthcare costs through decreased use of unnecessary advanced diagnostic tests, incorrect treatments, and treatment of dangerous conditions at a milder/earlier stage when they are less expensive to treat. Diagnostic errors will likely touch every American in their lifetime, sometimes with devastating consequences. Because research to improve diagnostic quality and safety is currently so underfunded, every dollar spent will produce huge returns on investment. 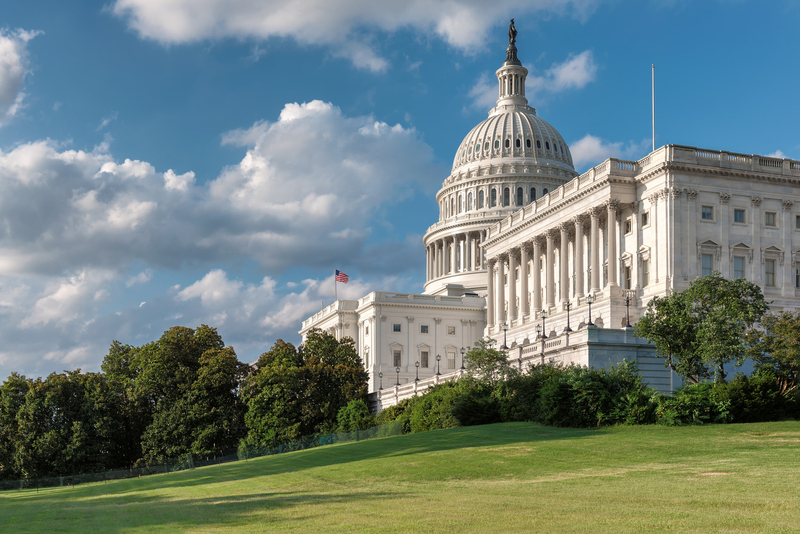 Effective Congressional action to fund and assure coordinated research activities across federal agencies could potentially save hundreds of thousands of lives and reduce healthcare costs by more than $100 billion per year. Read our Consensus Statement, signed by members of the Coalition to Improve Diagnosis, in support increased Federal funding for research.